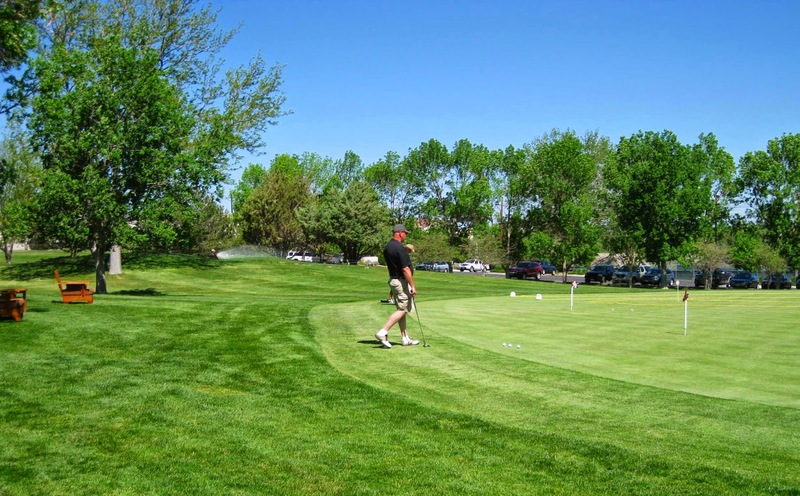 We readily admit that while golf isn’t our game, we don’t mind cheering on those who are actually skilled at the sport – especially when it’s for a good cause. We were lucky enough to do just that at the 18th annual Brad & Erna Butler Memorial Golf Tournament benefiting Bright Beginnings. 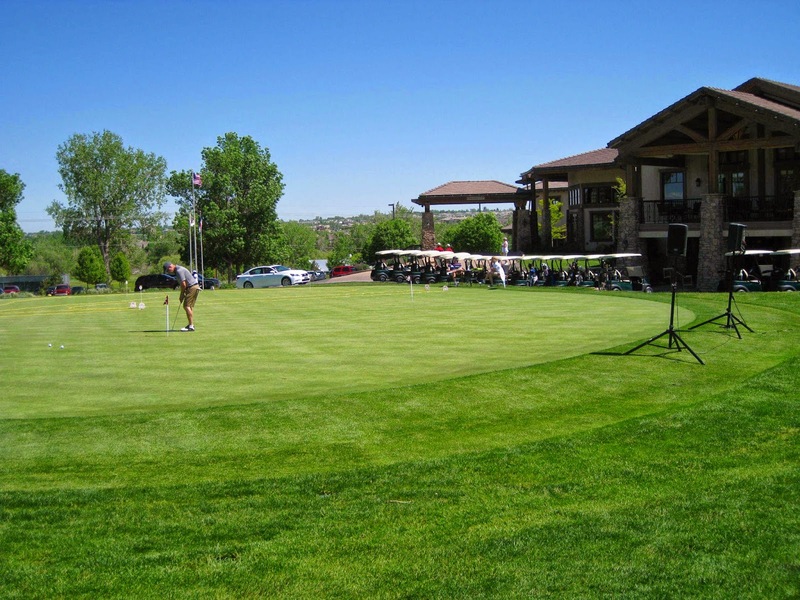 Under blue skies at the Valley Country Club in Centennial, we watched 100 enthusiastic golfers, including media celebrities Tom Green and Penny Parker, compete in a four-man scramble format. The tournament is a key fundraiser for Bright Beginnings, which visits parents and caregivers of children from birth to three to give them the tools and skills they need to help them maximize their child’s development. In 2014, the organization plans to complete more than 20,000 visits to families across Colorado. The majority of parents we serve are considered low-income with multiple risk factors that can impact their child’s trajectory to be school ready. 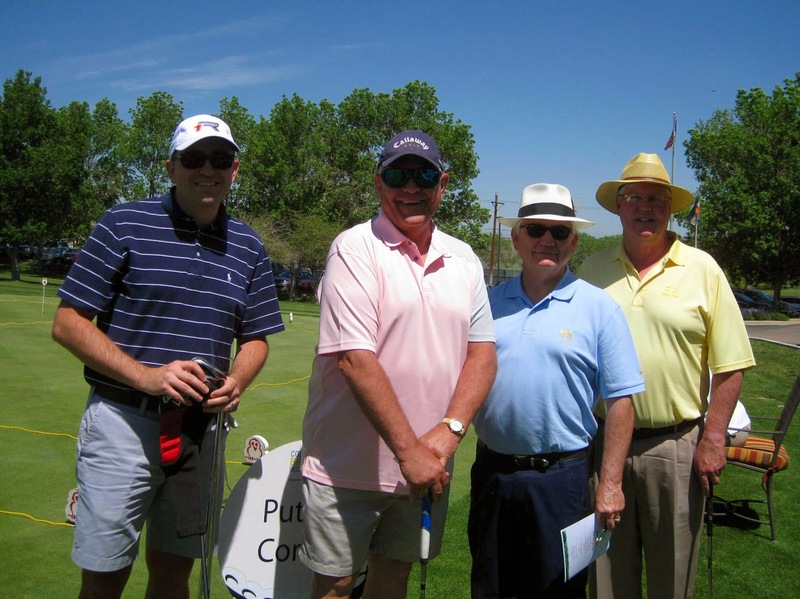 We were thrilled to support the tournament by recruiting sponsors, gathering donations for gift bags and prizes and publicizing the event in local media outlets. You can watch Blacktie Colorado’s coverage of the event here. The tournament, which also featured hole contests and an awards ceremony, is named for Bright Beginnings co-founder Brad Butler, former chairman of Procter & Gamble, who with his wife Erna, tirelessly and generously advocated for bettering the lives of all children. 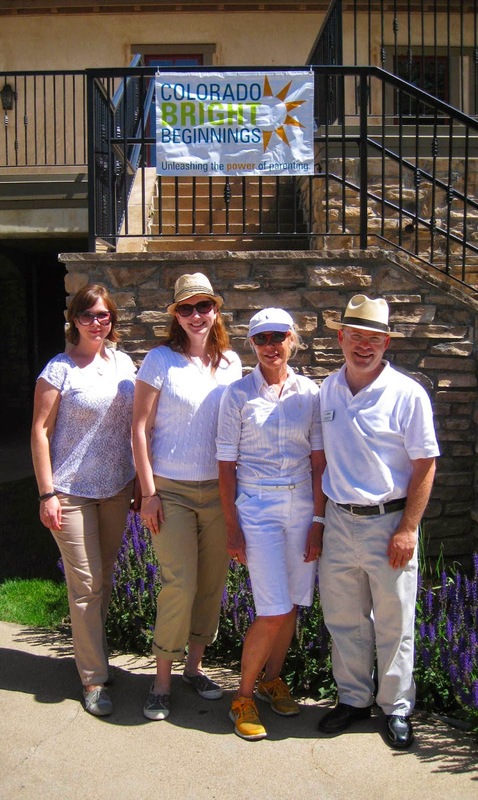 This year, the event raised $43,000 to support Bright Beginnings’ programs. We look forward to keeping you posted on Bright Beginnings’ programs and future fundraising activities. For more information on the organization and all the great work it does, click here.